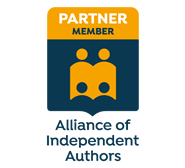 Do you need a traditional publisher to give you a book deal? While you waste two years pursuing a book deal with a traditional publisher your competition has already published their book and begun to profit. 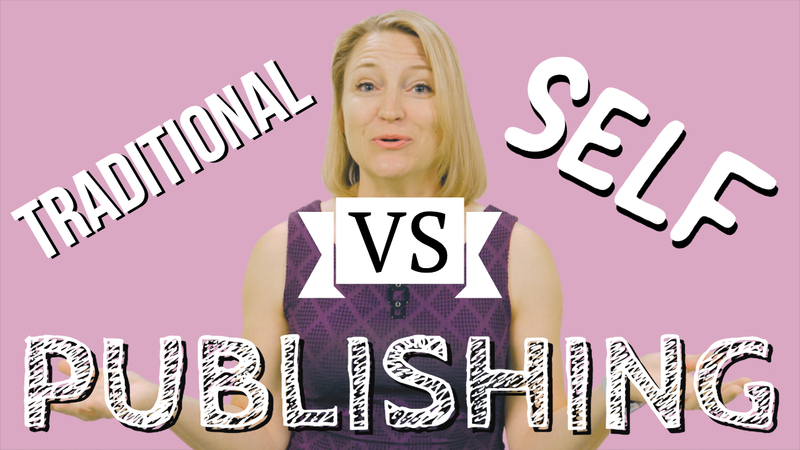 Traditional book deals aren’t dead … there are some sensible reasons to pursue a traditional book deal, but self-publishing is quite possibly the best solution for you. I make way more money self-publishing. To self-publish my first book, I invested a total of $12,800 when you include hiring a PR company. That’s with me doing all the legwork to research the steps, hire everyone, set up accounts, upload all my files, and project managing the entire process. It was a giant pain, and it took more than a few hundred hours to do. Forget about just the writing. I also made some huge mistakes, including one that cost me bookstore distribution in the province of Alberta, you can see a video about that one right here, and another error that cost me $1,200 in returned book charges. You can see about that mistake here. It was worth it, but if a company like Book Launchers had been around in 2013, I would’ve happily paid them that money and more to do it all for me. But, there is a lot of money to be made in book sales and beyond if you do it right. In the last four years, I’ve made more than $63,000 from the sale of More Than Cashflow, and that’s just from Amazon and bookstores. I’ve also made thousands of dollars selling books at the back of the room where I’ve spoken or had a booth. Because I owned my book, I was also able to use it as currency. I traded copies of my book for more than $30,000 worth of magazine advertising space. If I had landed a traditional book deal, I would’ve made less than $10,000 from the same quantity of book sales. I also couldn’t have easily used my books as currency to trade for advertising because I would’ve had to pay retail price to the publisher to buy copies of my book to do the deal. It cost me $4 and something to buy each book from the print-on-demand publisher. It would’ve cost me closer to $15 to buy it from the publisher. What I could do with the content for creating courses, talks, and other off-shoots would have been subject to the publisher’s approval as well. Now, some of these financial benefits of publishing a book would’ve come about with a traditional publisher, but not all of them. With a traditional publishing deal, I would’ve had to compromise on the subject matter of the book. It would have made the book much less impactful. The traditional publishers I spoke with actually rejected my book idea, saying there was already too many generic real estate investing books on the market. The idea the publisher gave me to write about was kinda lame (real estate investing for couples). I’m glad I didn’t get a deal to write that book. I knew my market. That’s part of the reason my book became an Amazon Overall #1 Bestseller and stayed into the Top 100 for 45 days. It was unique, but the publisher didn’t know my market as I did and wanted me to go into a boring niche. I’m so glad I didn’t get that book deal. I’ve watched a lot of my friends get book deals and ultimately be very unhappy about it. It usually comes down to the rights and control. 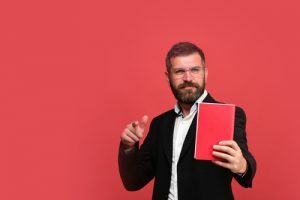 Most traditional publishing deals require you sign over the audiobook rights, but often the publisher may not create one for you. You don’t have the rights to produce one for yourself. So you’re stuck. But, it’s more than that. Who owns the content in your book? Not you when you take a traditional publishing deal. One friend of mine even had their book republished, word for word, under another person’s name. The intro and title changed, but it’s 95% his book, now being sold under someone else’s name. The publisher can do that because they own the content. Another friend bought his book rights back from the publisher because he was tired of them limiting what he could do with the brand. Jim Kukral of the Sell More Books Show was recently pleading with his listeners to buy his last 70 copies of his book to free him from his oppressors, his publisher. Traditional publishing is a broken model, and it doesn’t offer the advantages people think it does. Maybe traditional publishing is right for you, but quite likely, it’s not. Fewer traditional deals are done now. The deals all take a long time. You usually need to find an agent. That takes time. Then, you write a book proposal and sit gets shopped around. That takes time. Then, if anybody bites, there are contract negotiations. If you start now, two years from now, you might have your book out. With self-publishing, you could have a book out in the next six to 12 months. A lot could happen in that year … and in the meantime, while your book isn’t out, you’re almost guaranteed to be leaving money on the table. Other people with books are landing the paid speaking gigs, the consulting clients, or selling more products. But there are reasons to pursue a book deal. The significant benefit of pursuing a traditional publishing deal is ease of distribution. If you traditionally publish your book, it’s more likely to be carried in bookstores. You’re also more likely to be eligible for the huge best-seller list like New York Times and Wall Street Journal, and the traditional publisher does take a risk on your book, footing the bill for the team that will take your book from concept to print. But, don’t expect that they are going to do much to sell your book! You, the author, are still 99% responsible for marketing. Let me repeat that part because it’s so important. Even with a traditional publishing deal, the author is responsible for marketing the book. In other words, you do all the sales work and you write the book, and they take 85% of the revenue. Sound fair? Finally, and this is another really important thing to know. The only person who REALLY cares if you got a book deal is you. Readers don’t care. If the book is done professionally and gives them massive value, they are happy. Some authors are happy with their book deals. It can be a great solution for the right people. Just don’t go into it thinking this big company takes care of everything but the writing. That just isn’t true. If that was why you were pursuing the book deal, check out what we do at Book Launchers. We do EVERYTHING a publisher would do AND we help you market your book to achieve your goal. The best part is that you keep all the rights and royalties. To learn more, let’s chat.